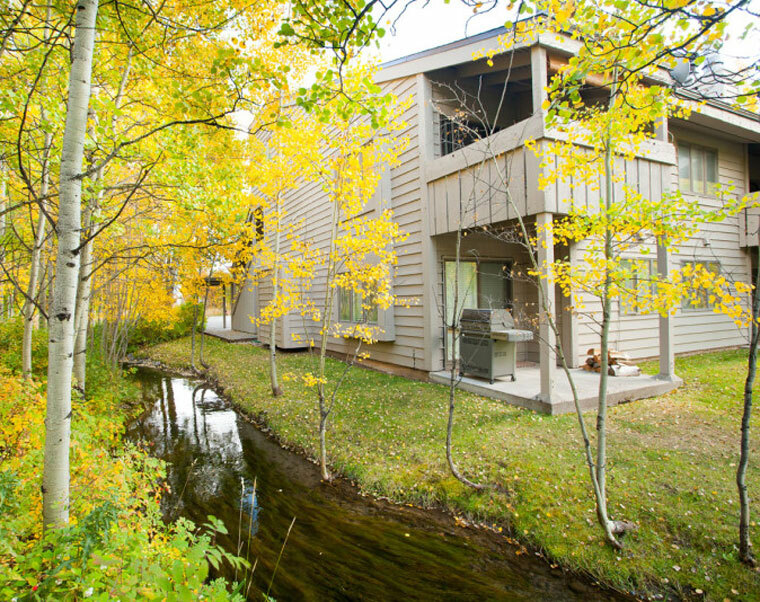 Kathy has lived in the Jackson Hole area since 1992 with her husband David. She earned a degree from Master’s College Santa Clarita, CA. Kathy has worked at Mountain Property Management since 1995. She obtained her real estate license in 1998. Kathy took on the role of overseeing our vacation rentals in October, 2013. She works with our vacation rental owners and guests. Kathy lives with David and her two kids in Thayne, Wyoming. Jeff joined Mountain Property Management in October, 2013. Jeff grew up in Logan, Utah. He obtained a degree in Horticulture from Utah State University in 2006. Jeff has work experience in landscape design, construction, and maintenance. Jeff enjoys spending time with his two boys, fishing, shooting guns, riding motorcycles, and canoeing. Weiss moved to Jackson in June, 2006. Weiss retired from a career as an engineer with the Army Corp of Engineers prior to moving to Jackson. Weiss grew up in Illinois and attended University of Illinois, where he obtained the following degrees: BS in Civil Engineering, MS in Geotechnical Engineering, BS in Environmental Management, Professional Engineering License in Wyoming. Weiss oversees our all of our caretaking properties. Weiss lives in Alpine with his wife Cindy. Tom brings extensive construction and maintenance experience to Mountain Property Management. Tom joined our staff in May, 2009. Tom performs and/or oversees all maintenance at our properties. He works closely with Jeff to ensure repairs are done properly and timely. Tom enjoys fishing and spending time with his wife, Sonda. Courtney joined Mountain Property Management in June, 2013. She assists our office in our day to day operations. She lives in Victor, Idaho with her husband Seth and their son Tayten.